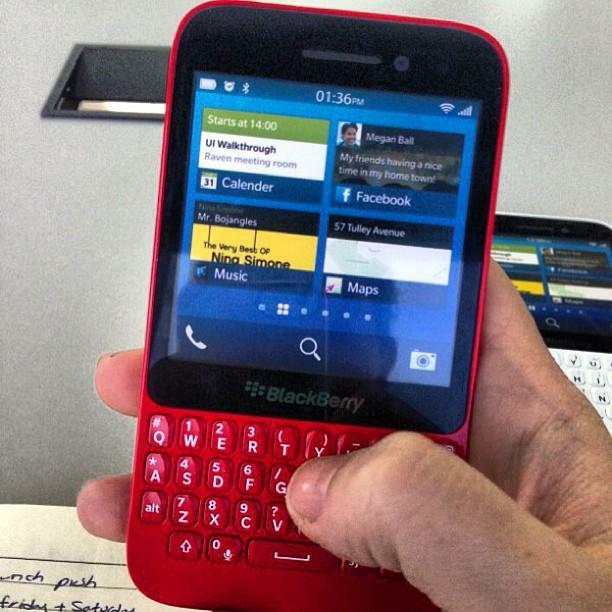 Considering that the company already launched the new Q20, at the Mobile World Congress 2014. 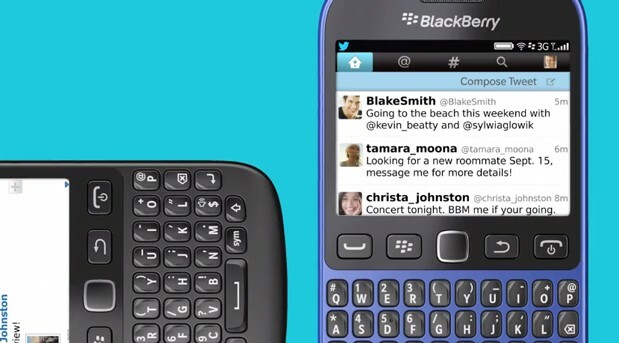 The classic physical keyboard model has command keys like Menu, Back, Send, End and a trackpad. 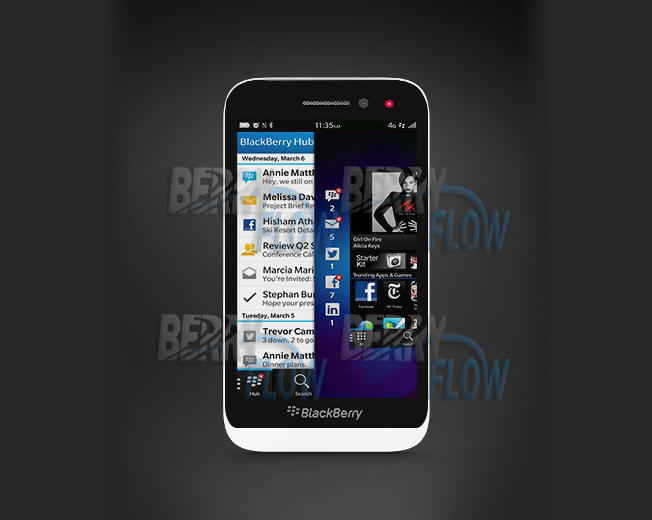 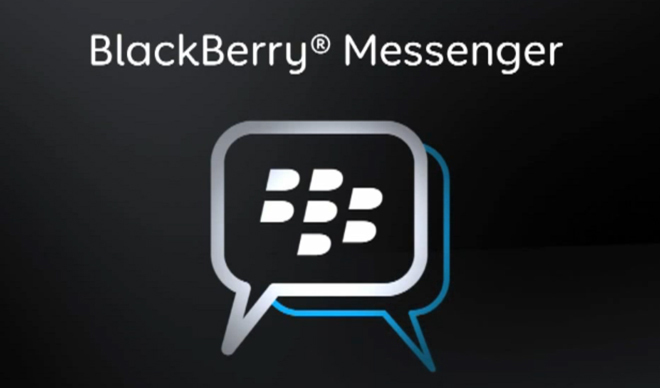 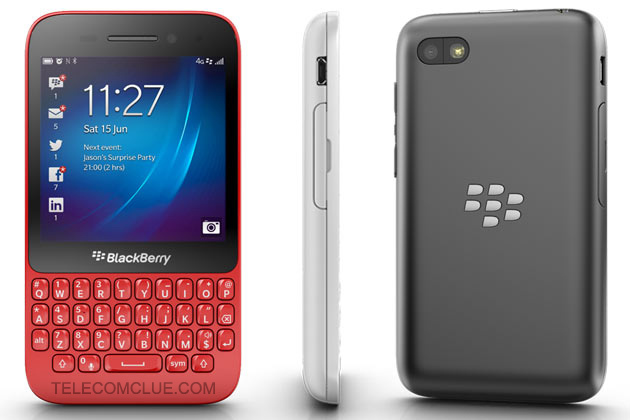 The BlackBerry Q20 is likely to reach the market by the end of this year. 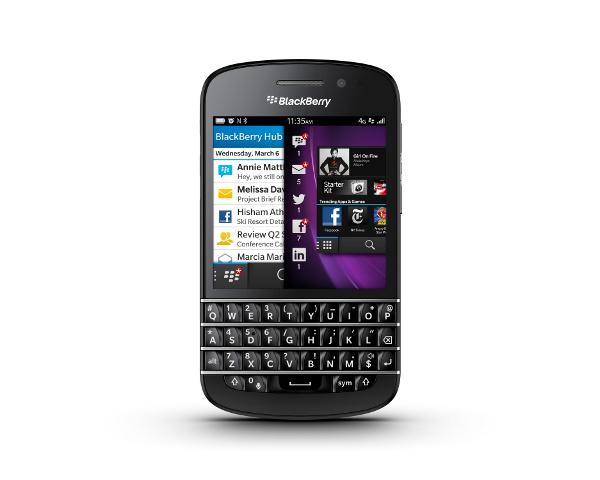 BlackBerry Q5, Buy On EMI Scheme Now!